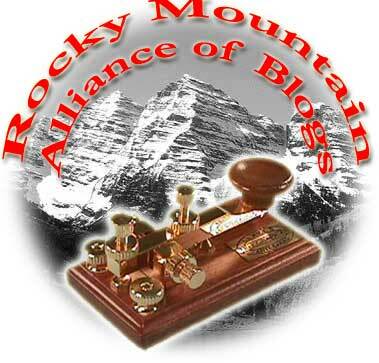 The Rocky Mountain Alliance is a collection of conservative, greater Denver, CO area bloggers. That's about all we have in common. We are evangelical Christians, Jewish, and agnostic. We are former military, active Navy reserve, disabled, and retired educators; current web designers, IT professionals, and business professionals; and do all sorts of other things. One thing we do have in common is a comittment to quality content. Tune in and check out our blogs and feel free to comment on our sites.